Grid Connect systems use grid power from the street but use solar panels to reduce the amount of energy used by the home or business. 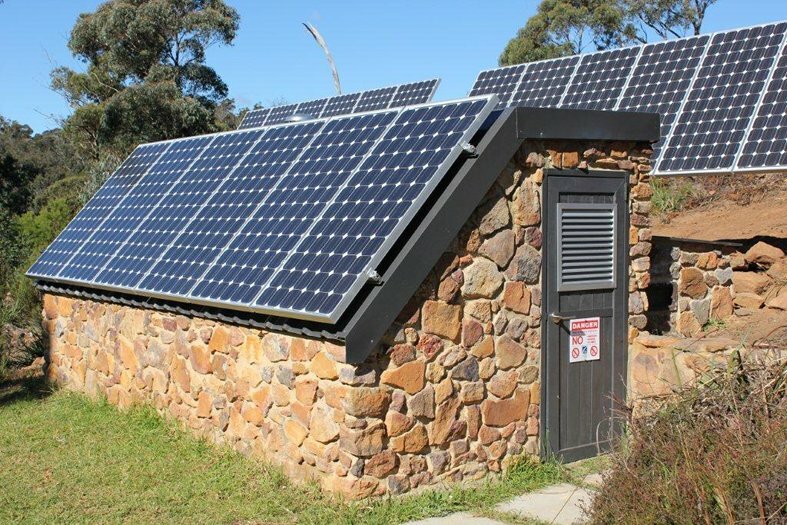 In New South Wales, under the current feed in tariff, a well set up system will try to use as much of the solar panels energy before feeding any excess back to the grid. You will generate about 4KWH (units) of energy a day per 1000 watts of panels. This will reduce your energy bill when the home is able to use this energy. 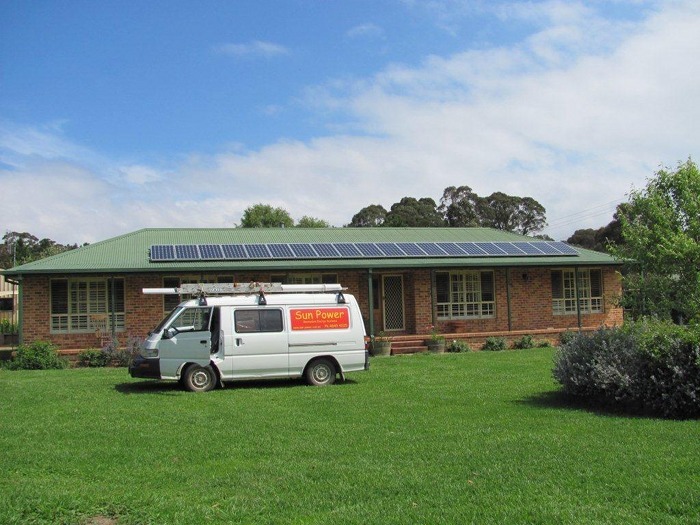 As electricity prices will go up, your solar system will save even more money for you. Any excess energy maybe sold to your energy retailer (eg Origin or ACTEW) at their current buyback rate.